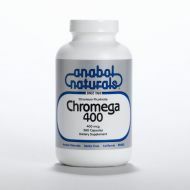 Chromega 400 is a high potency chromium picolinate formula that is important in maintaining a healthy blood sugar level by improving glucose tolerance. 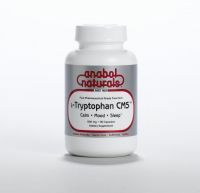 Chromium is an essential trace mineral that improves the function of the hormone insulin. Chromium helps insulin to metabolize fat, convert protein to muscle and turn carbohydrates to energy. Other health benefits of chromium include improving cholesterol and cardiovascular health, as well as supporting healthy weight control, weight loss and body fat loss. Chromega’s main ingredient is chromium picolinate, a trace mineral essential in its role as a co-factor of insulin, functioning to regulate blood sugar levels and playing a key role in metabolizing carbohydrates and fats. Chromium intake has a direct impact on how your body handles blood glucose, its main source of energy. When your body uses glucose more effectively you (1) feel more energetic: increasing staying power and endurance and (2) metabolize foods more quickly, improving your metabolism, a key to promoting overall good health as you age. 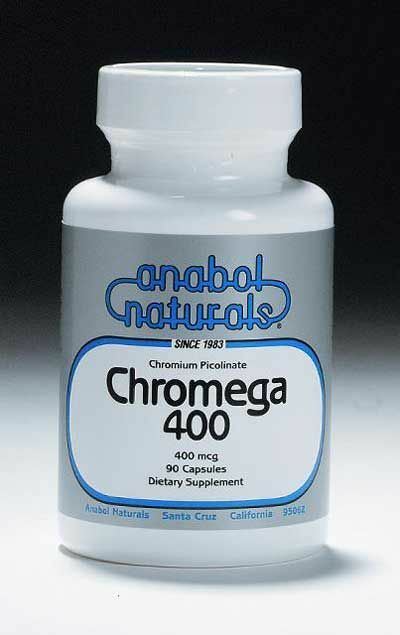 Chromega’s picolinate form is highly bioavailable, making it a very effective, optimal form of chromium---quickly absorbed, meaning your body gets the maximum benefit.